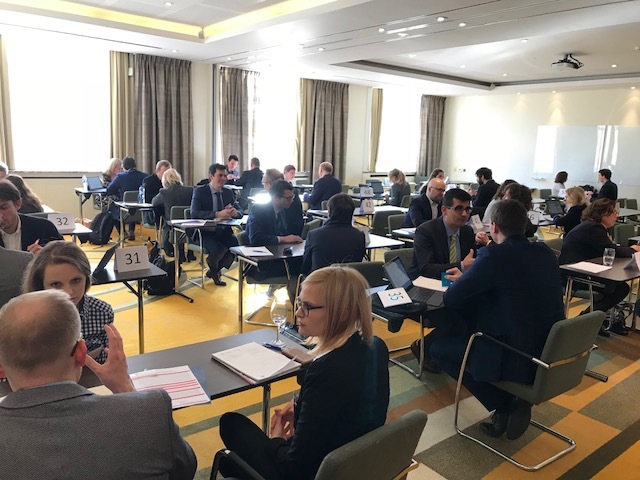 With over 525 bilateral meetings between European Clusters, the ECCP Matchmaking Event has clearly met the expectations of the 130-participating cluster organisations from 22 countries. 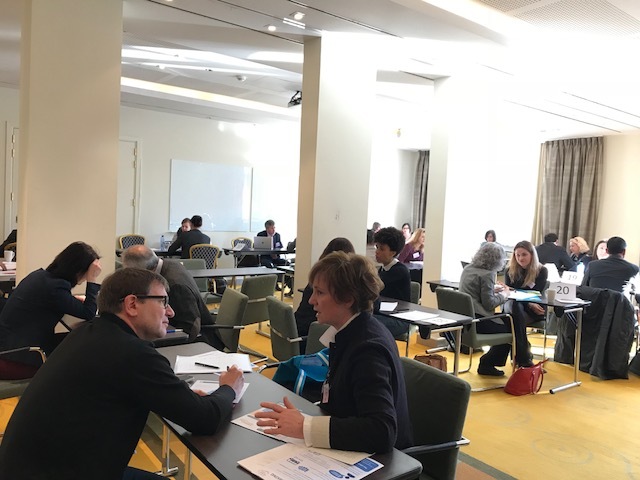 These clusters represent more than 10.000 SMEs in Europe that will benefit from the contacts and the concrete cooperation initiatives developed during the matchmaking session. 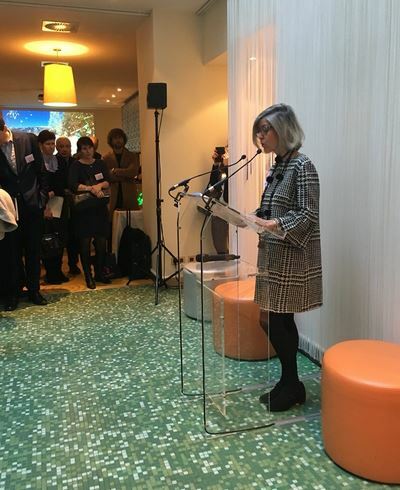 As several EU calls targeting clusters have been launched in 2017-2018, such as the European Strategic Cluster Partnerships for smart specialisation investments (ESCP-S3) and the INNOSUP, the event represented a unique opportunity to initiate the building of partnerships. 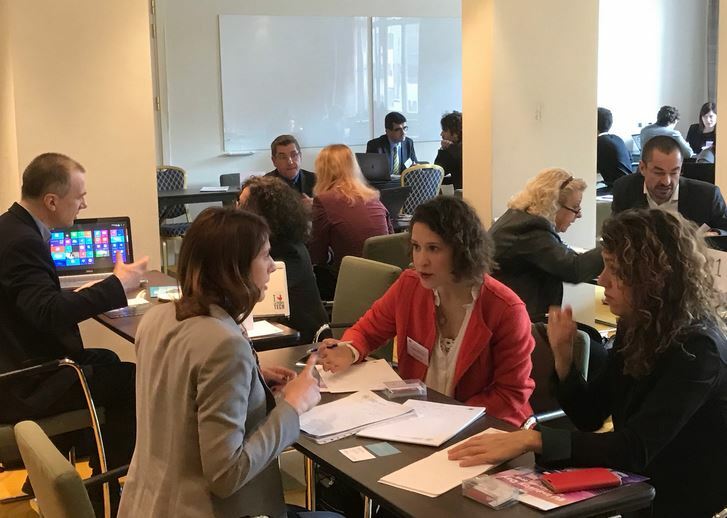 For the first time since the ECCP organises matchmaking events, several EU initiatives supporting business internationalisation and SMEs also took part to the event to present their services to clusters organisations. 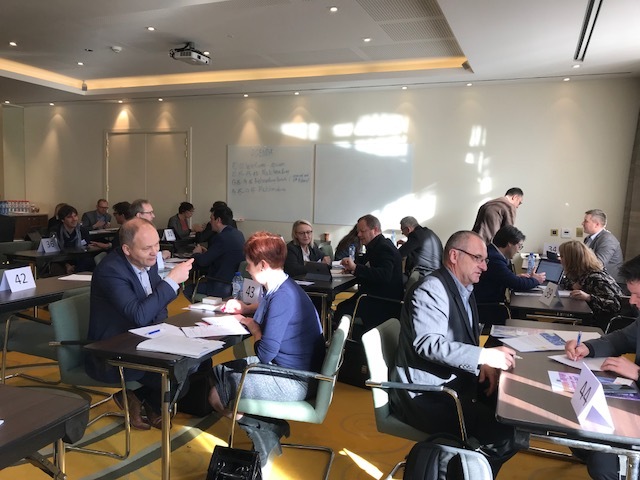 The event was organised by the European Cluster Collaboration Platform on behalf of the European Commission in the framework of the Second European Industry Day, which gathered high-level policy makers and cluster managers to discuss actions to further develop industrial competitiveness in Europe. 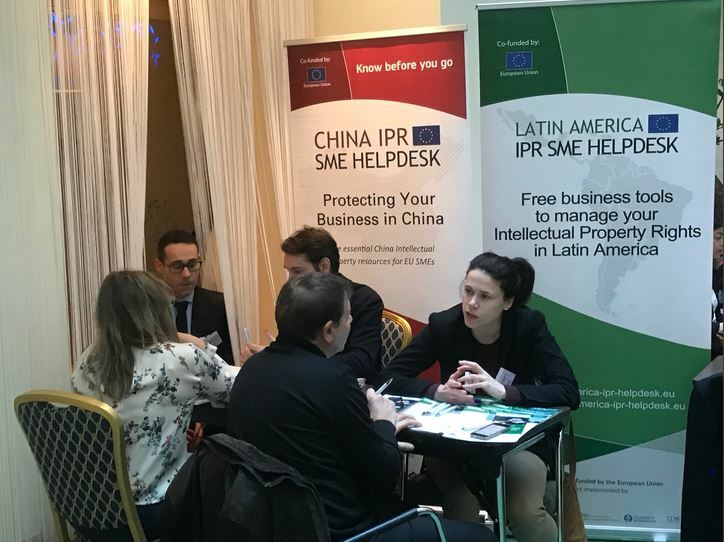 This event had a very large-scale focus – 140 participants registred instead of the usual numbers – in order to allow as many clusters to benefit from this unique chance for exchange as possible. Therefore, the contractual framework was amended, with the consent of EASME, and no funding support was provided to the participants but the budget was reallocated towards hiring a larger and attractive venue and providing catering for 100+ clusters instead of the usual 18-20 clusters. Additionnal information and material can be found here on the web page of the event. This was the first time that I took part to a Cluster Matchmaking event. I had great meetings with several cluster organisations. The event allowed me to strengthen the links with clusters organisations I already knew and to meet new ones. It is a real chance to explore opportunities to elaborate joint proposals for upcoming EU calls, such as INNOSUP. Besides the exceptional organisation, the event was a great opportunity to meet some cluster representatives. We already established cooperation with two European cluster organisations and which to upscale those cooperation activities by building common project proposals under Horizon 2020 and COSME calls, such as the ESCP-S3 and innosup. The event already has concrete results for our cluster. We already signed a non-disclosure agreement with a cluster organisation to prepare the submission of a common proposal. Such events are great facilitators to build common projects as the human factor is crucial to develop joint actions.